but with Members all over the U.K. just waiting for YOU to join them. 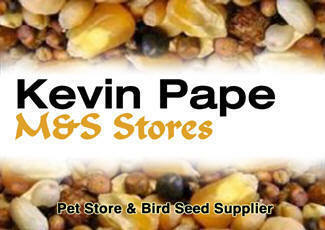 We have a vast selection of Bird Seed at very competitive prices, possibly the cheapest around!! Let us know and we will try and get it in for you. 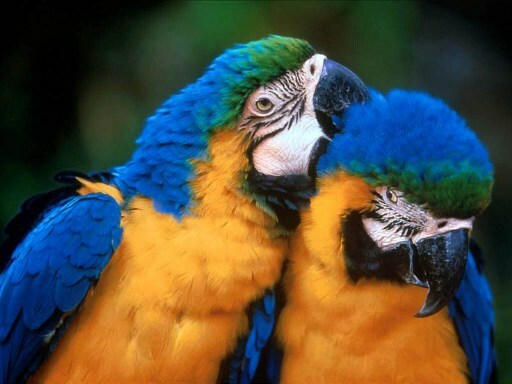 Food for Rabbits, Hamsters, Guinea Pigs etc.